UK singer/songwriter Ben Haenow shot to fame after being crowned winner of The Xfactor in 2014 After a platinum selling debut and Xmas number one, duets with the likes of Ed Sheeran, Queen and a hugely successful single release featuring American powerhouse Kelly Clarkson, Ben went on to work with with some of the biggest producers and songwriters around on his first album which went on to be certified with gold in sales in the UK and several other countries, well received by fans and music critics alike. A talented singer and brilliant songwriter, Haenow is now back with the release of his second studio album: ALIVE. Featuring 11 new and original tracks, ALIVE showcases the husky, rocky and soulful vocal style which first came to light during his time on the massively popular ITV talent show. With these lyrically fantastic, self penned tracks Ben has proven his ability as a credible songwriter. The beautifully written and honest songs ranging from the uplifting and anthemic “Alive” and “Give Me Your Love” to the more stripped back and heartfelt ballads of “Rising” and “Getaway” Haenow uses his unique blend of Old school rocky vocal talent within these contemporary tracks to create something unique and brilliant. Touching on themes which will resonate with everyone. 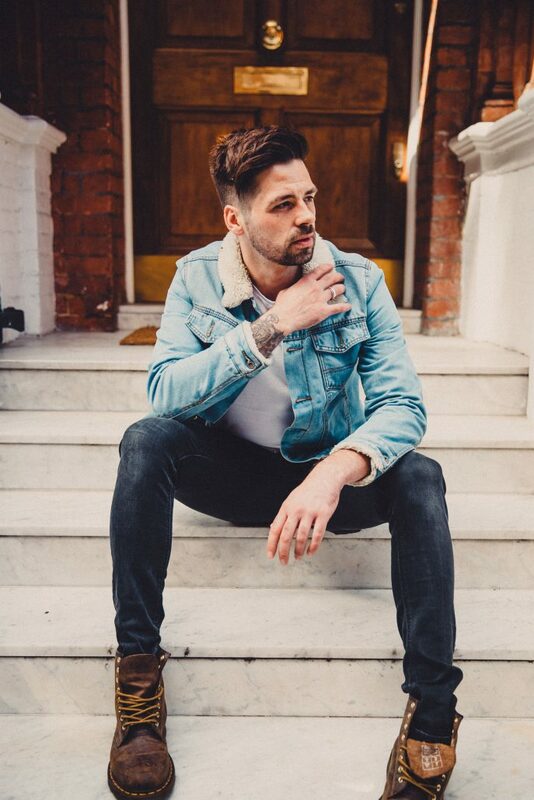 Also bringing his own unique twist to classics from the likes of legends Bill Withers and Elvis Presley, Haenow’s new offering is surely set to become a classic in its own right. Available now worldwide and well worth a listen. It’s great to see this competent UK artist return in style.